In an on going conflict between Germany, Netherlands with Turkey, hackers seem to have hijacked lots of celebrities, Government official twitter accounts and issuing Nazi references in Turkish language. Along-with the hashtags in the tweets, the video of Turkish President Recep Tayyip Erdoğan is also embedded making a speech, CNET reported. The Hijack movement seems to have come ahead of the Neitherland’s National elections where a anti-Islamic party is tipped to win the elections. 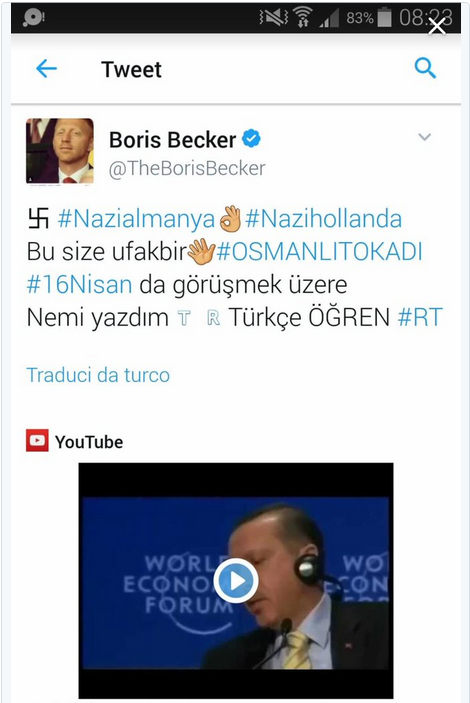 Even the tennis super start Boris Becker’s twitter account seem to be compromised with Nazi’s Turkish language tweets. 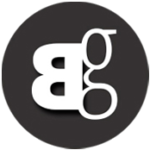 As of latest, it is not clear who is behind these twitter attacks as no one has taken responsibility of this act yet.